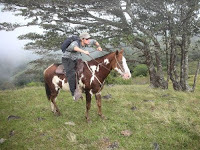 Tour include: Free transportation | Rain coat | Local guide. 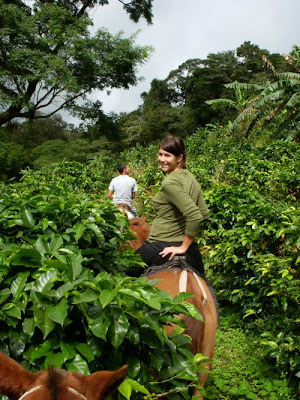 Our horseback riding tour takes you through our family farm where you can observe 60% of the property with coffee and banana plantations. 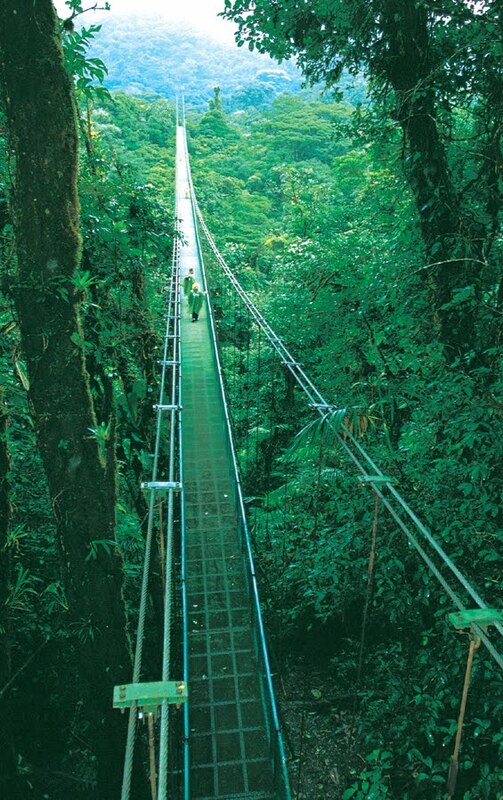 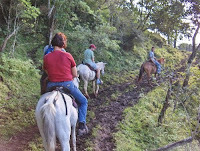 Enjoy with us the breath taking views of Nicoya Gulf, Costa Rican mountain range and of course, Monteverde. 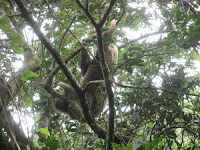 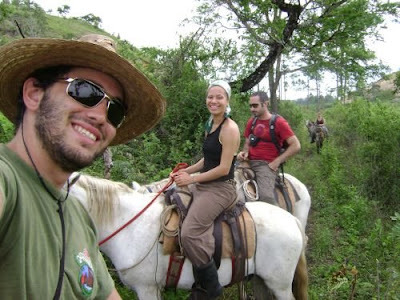 During the tour you can observe a great variety of insects and mammals and enjoy the great different sounds of the forest. 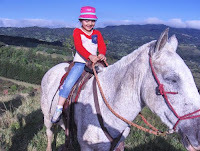 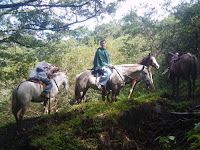 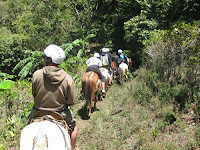 Please visit other horse tours: Horseback tour to the Arenal Volcano.